Cool Your Jets is a creative studio based in Cape Town and Johannesburg. A three-human multi-media-machine, CYJ produce content that combines hand-drawn animation, old-school pixel art, new-school motion graphics, 3D renders and as many cats as possible! Like the Daniel LaRusso of animation, they have a new way of looking at conventional media that will make you think…dang, I never needed to worry about that brief, deadline or 40ft monster! Founded in 2013 by Andrew Hoole and Greg Abrahams, Sound Foundry is a Cape Town based music composition and production studio, specialising in original music for media, including commercials, video games and films. Andrew and Greg pride themselves on being able to create music in a wide number of styles and genres, while collaborating with live musicians and singers from the local music industry to give a unique edge to their music. Ambisonic audio is a full-sphere surround sound technique: in addition to the horizontal plane, it covers sound sources above and below the listener. Spectral Sonics specialises in mixing, conversion and encoding solutions for VR and 360° audio. On top of that, they can provide any other traditional audio solutions such as post production for ads and games as well as tailor made music. Duran Levinson is a notable street, travel & fashion film photographer. 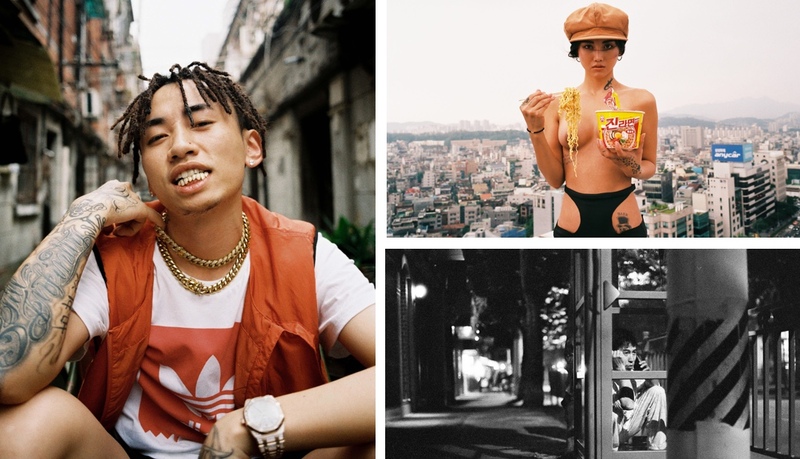 Having gained a reputation as a creator through his Instagram, he has been published in over 20 magazines, 100 websites, shot in +15 countries, released 3 of his own books and exhibited his photos in South-Africa, Germany, America, China and Hong Kong. Zenn has a delicate eye for composition, lighting and movement. Apart from wishing for a longer magic hour and more time to perfect the intent and beauty of each scene, there is not much Zenn would change about his job. Obsessed with story and light he strives to get the balance between narrative and the visual approach right. “We have all fallen into the trap of servicing the look over what the script and the director’s vision calls for, but at the end of the day we have to work together to create something truthful, beautiful and insightful. Tyler Walker has been shooting professionally for just over five years and has worked in a range of photographic fields. He has traveled around the globe shooting a range of work from Hawaii, U.S.A, Ireland and in and around Africa. 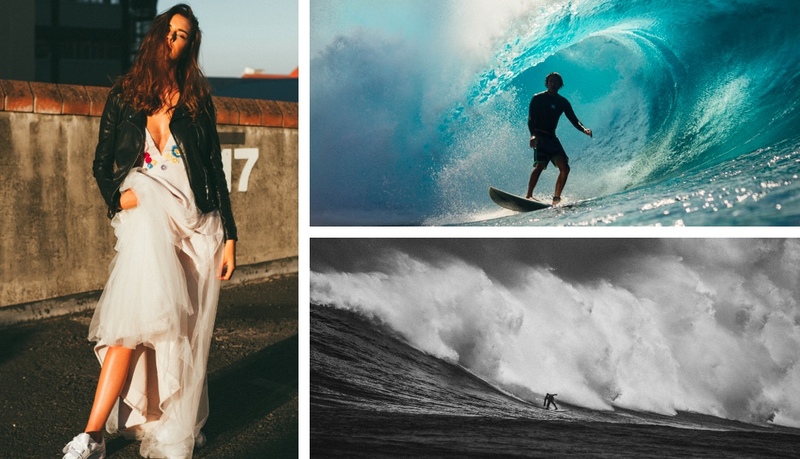 He is best known for his surf images under the banner of “big red photography” but it is the photojournalistic element that gives his work a signature style. Tyler also has a secondary part of his work under the name “tyler walker photo” focusing more on fashion,music and commercial photography.